I need to call Emergency. There is an emergency in the rural unit. "But doctor, there's no phone." Undergraduate student of medicine at Federal University of Rio Grande (FURG) - Brazil. She Co-creator of project 'Health Education League'. 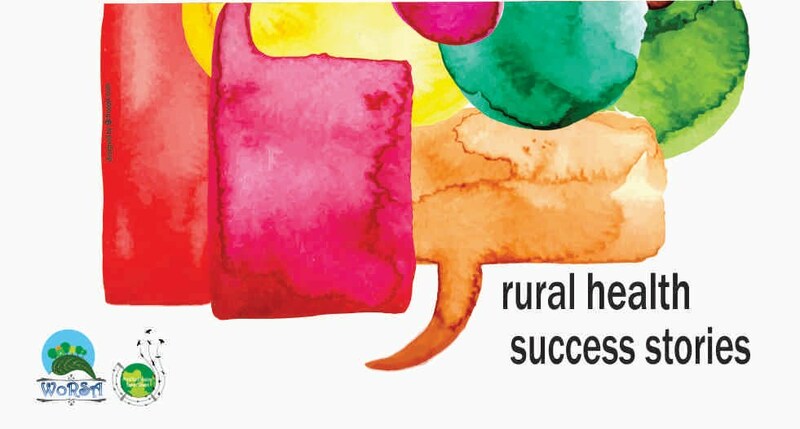 She is the creator of the Rural Family Medicine Café to provide a forum to discuss Rural Health – a forum for students, young doctors and experienced professors and GPs from all world. 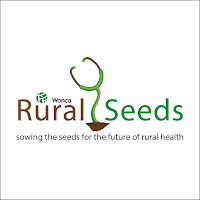 She is the student representative of the WONCA Working Party on Rural Practice. She also co-created with Pratyush Kumar the project 'Rural Health Success Stories' and writes a weekly blog of Popular Education, Arts and Health - the Ferry Street of 10.